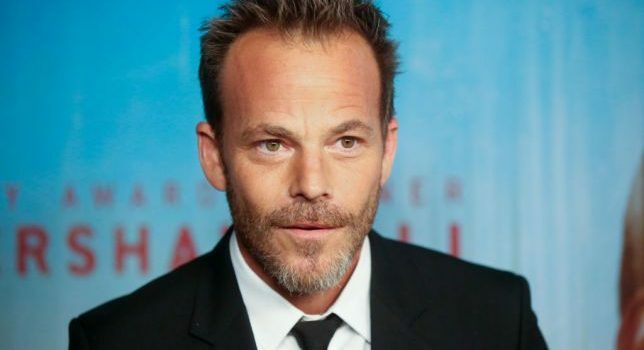 TV Line is reporting that True Detective star Stephen Dorff has joined FOX cop drama pilot Deputy. From Will Beall (Aquaman) and directed by David Ayer (Bright), Deputy follows career lawman Bill Hollister (Dorff), who becomes acting sheriff of Los Angeles County after his superior unexpectedly passes. Though he’s more comfortable out in the field than in the boardroom, Hollister will have to steady his department in this time of crisis and keep the men and women who serve under him from experiencing too much instability. In addition to his role on the acclaimed HBO anthology, Dorff’s television credits include Star, XIII: The Conspiracy, and Roseanne. Per Deadline, he’ll be paid over $200,000 per episode if the pilot goes to series and become an executive producer if the series is renewed for a second season. Deputy is part of a drama pilot slate for FOX that includes Southern Gothic dramedy Filthy Rich, which stars Kim Cattrall; Artificial Intelligence thriller neXt; Prodigal Son, centering on the son of a serial killer who becomes a criminal profiler; an untitled fertility drama executive produced by Jason Katims; and an untitled wedding dramedy starring the likes of Andie MacDowell and Kathleen Turner.